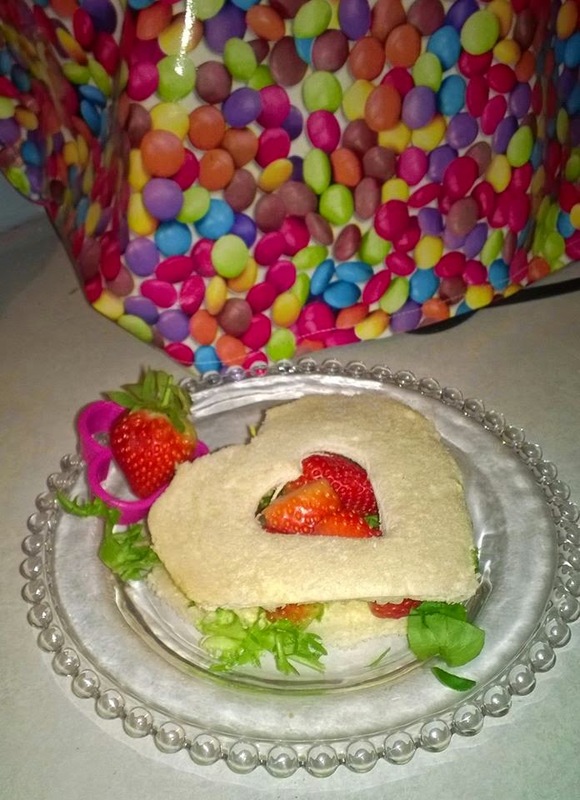 Check out this Roberts Bakery Valentines sandwich which is sure to put a smile on anyone's face this Valentines. It's super easy to do! Show your loved ones how much they mean to you with this sweet strawberry sandwich treat. Dr Carina Norris says: Black pepper and strawberries may sound strange, but give it a try - it works. I wanted to make a ‘fruity’ sandwich, and I’d seen a dessert using fresh strawberries with a dash of black pepper. I thought this would transfer well to a sandwich, but needed something creamy to set off the sweet and sharp flavours - cottage cheese worked perfectly for this. Lay some of the rocket leaves on the bottom slice. Drain the cottage cheese to remove as much of the liquid as possible. Add a generous layer of cottage cheese, and top with strawberry slices. Season with a generous grind of black pepper, then top with another slice of Roberts Soft & Fluffy White bread. You all know about my love of Subscription Boxes and I now have an addiction of Funko Pops. 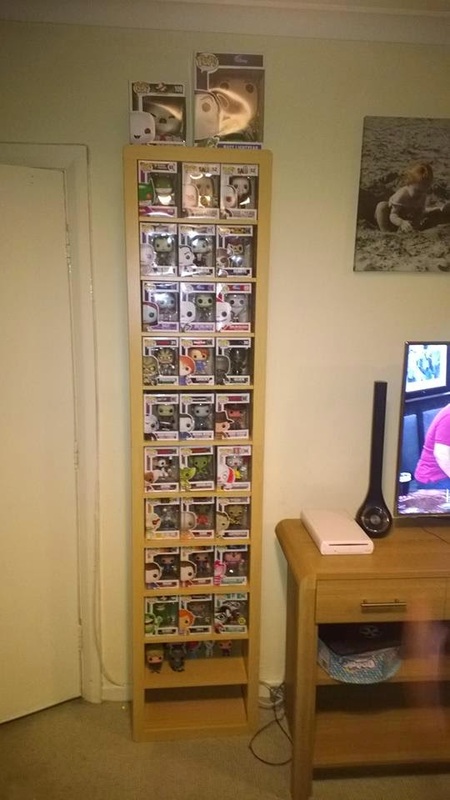 Here is my small collection hehe! My Voucher Codes have put together this cool feature. These are all the rage at the moment and are the perfect gift as they keep giving all year round. The Finder features 5 of the best boxes for both men and women with options for food, drink, beauty and fashion. You can take a look at it here.